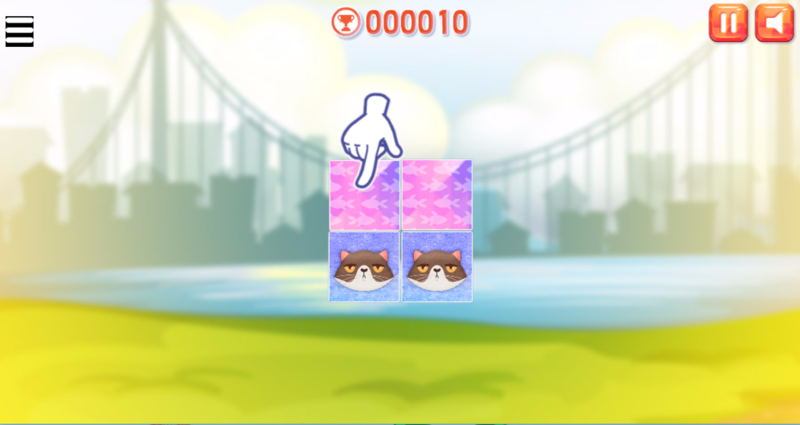 This game gives players a chance to train your memory. 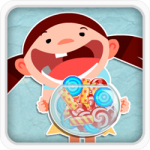 It is especially suitable for kids. 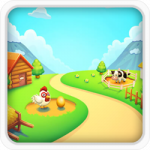 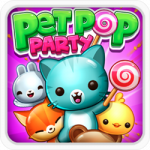 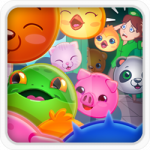 Free game for play and download. 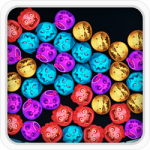 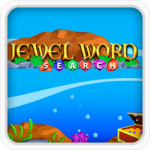 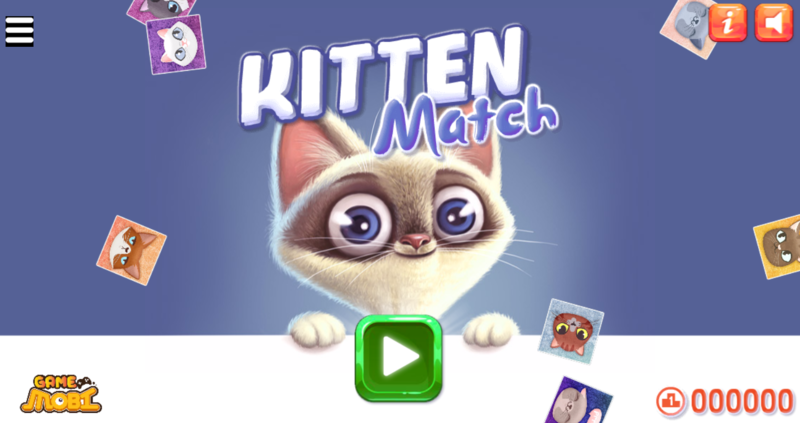 This game is compatible with all devices: iPad, iPhone, Window phone, Android device and desktop browsers. 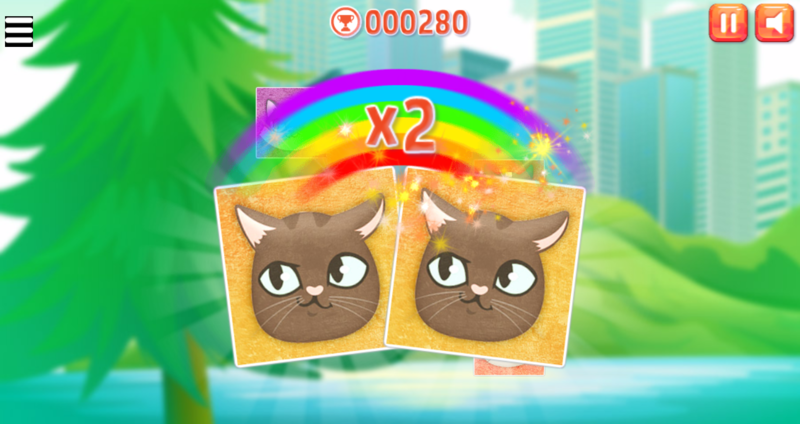 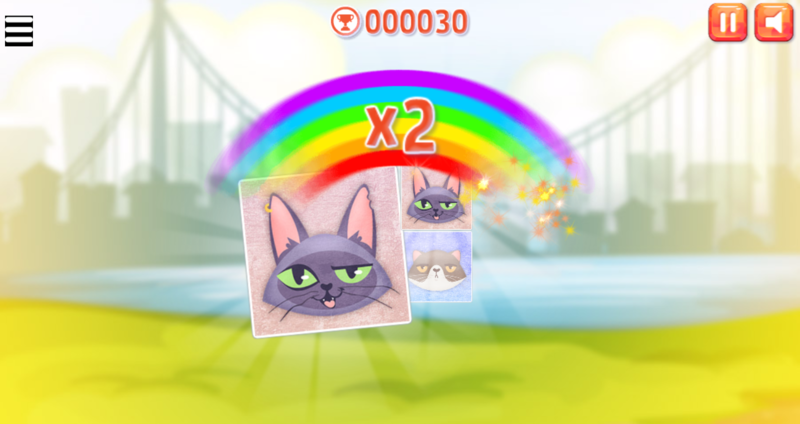 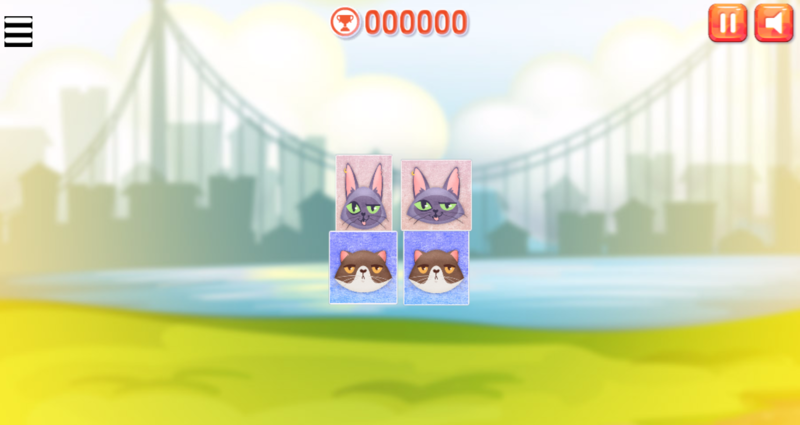 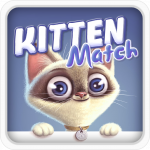 Play game online, free games for kids, matching game, memory game, download game free, match3 games, kitten match game for kids on 123gamesfree.com.